A VIE is a French internship program. To be eligible, candidates must be nationals from the European Economic Area. 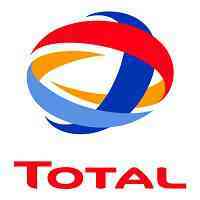 • Conducting all engineering and maintenance operations according to TOTAL TANZANIA Health, Safety, environment and quality standards and norms. • Undertake investment projects at depots, service stations and consumer sites. Before commissioning of the project a management of change training should be provided. • Prepare detailed bidding documents or ‘request for proposals’ (RFP) for projects that are being managed by the affiliate directly and not externat consultants. The selected candidate will receive a VIE allowance according to the Business France rates and the subsidiary will provide either a furnished accommodation or will grant an accommodation allowance.